Hi, friends! You’ve all been asking, and I finally have an answer! 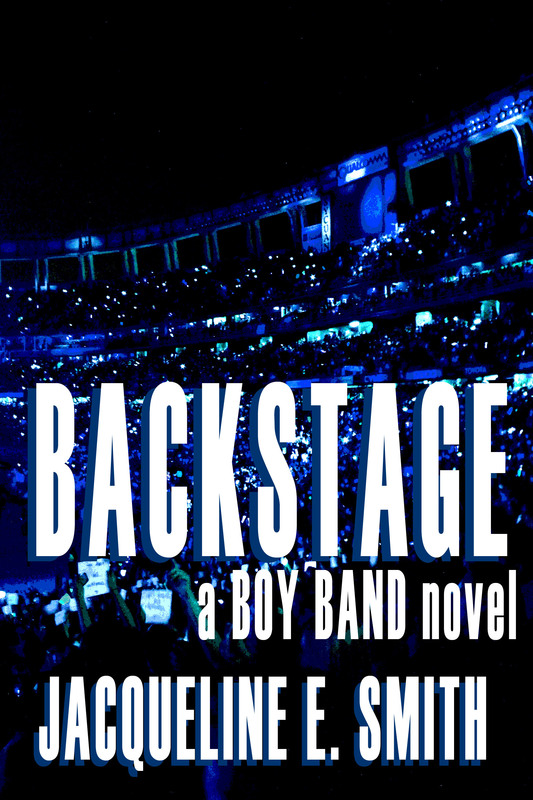 BACKSTAGE, the sequel to BOY BAND, will be released on December 8, 2015!!! 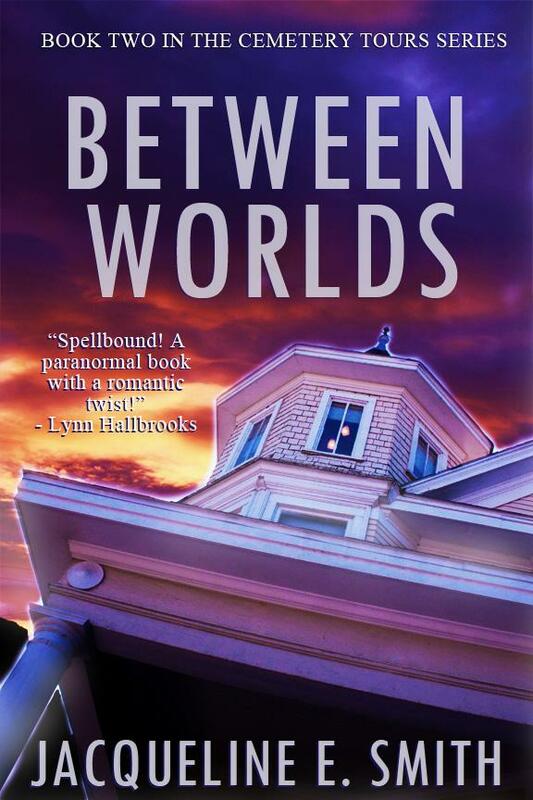 This is two title/cover reveals in the past month, I know, but I’m so, so, so excited about both of these books! I can’t wait to share them with you! Alright, folks. 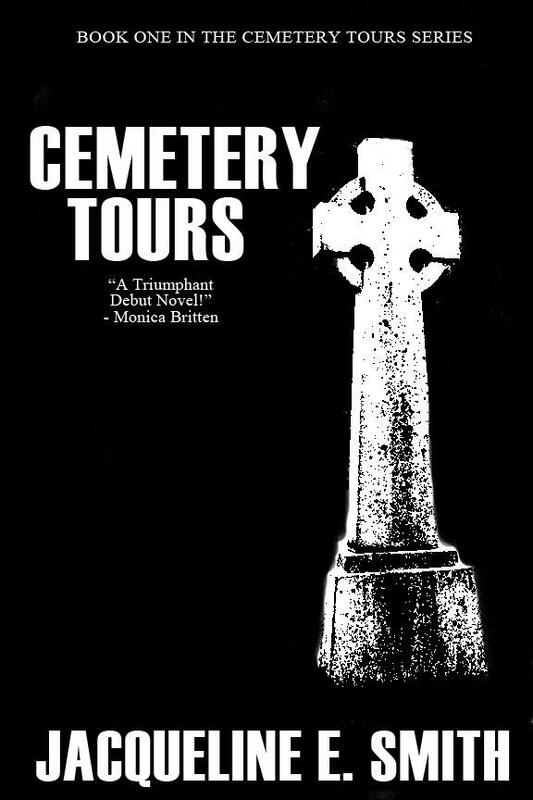 I’ve mentioned before here that I’ve been considering re-designing the Cemetery Tours book covers. As y’all know, I absolutely love the designs created by my talented friend, Ben Durham. However, the images on these covers are stock images. They are not ones that I own. Yes, I paid for the right to use them, but eventually, I would have to repay. 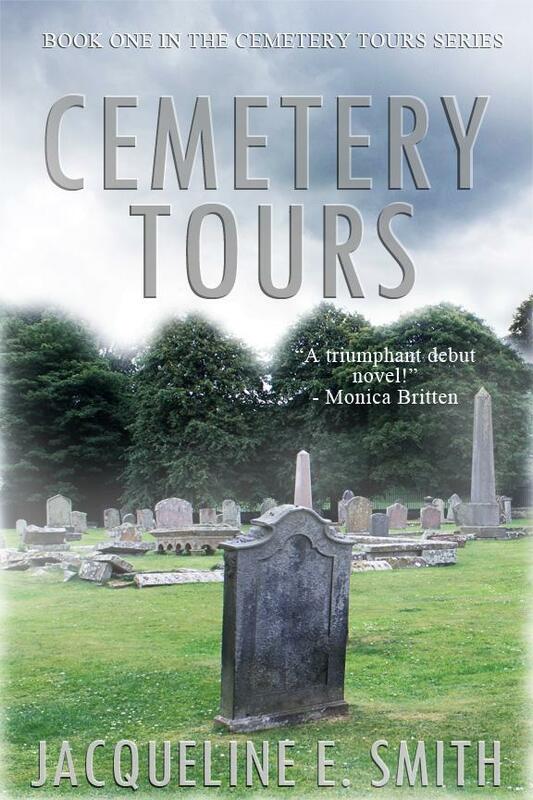 I also couldn’t use the design for any sort of promotional products other than the covers themselves. 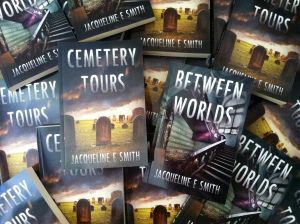 I love these covers, but I believe I have the talent, experience, and resources available to design book covers using only my material. No stock covers. Everything about the books would be 100% mine. 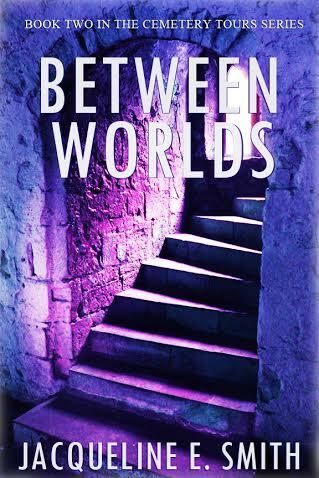 That being said, if you really like the old cover designs and you really want a “first edition” copy with the original covers, order them now, because beginning October 6, only the new designs will be available. 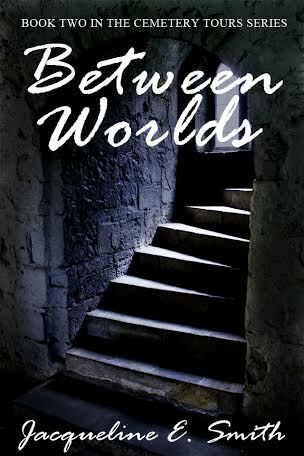 As for the designs themselves, I don’t really have a lot of experience when it comes to book covers. 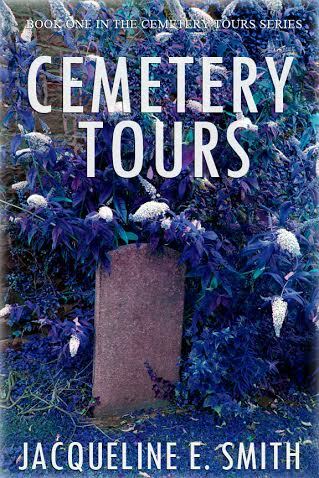 I did design the cover to Boy Band, but I wanted to make sure that the new covers for Cemetery Tours were as high quality as the originals. I started out with something simple. But clearly, I still had work to do. The next designs were a bit more colorful. But to me, they still looked too sloppy. I liked the colors in the second one, but somehow, it didn’t look professional. It looked like something I designed in photoshop class. Eager to experiment with the color scheme, I continued on to the third design idea. 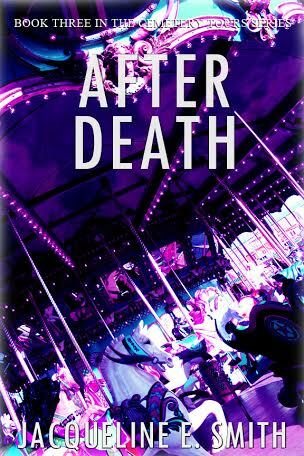 For a little while, I thought these might be the final cover designs. 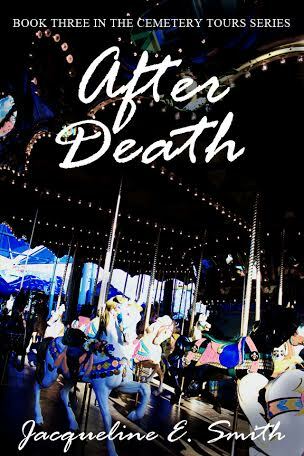 I liked them so much that I even designed a cover for the third book, After Death, to be released October 6. Alas, after a few weeks, I realized there was still something to be desired about them. They were too “busy” as one of my Twitter friends noticed. I decided to give it one last shot. These are the designs. I’m certain. 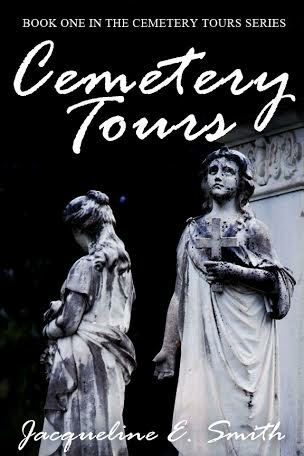 And the cover design for the newest book in the Cemetery Tours series! Oh! And a friendly reminder that you can still enter to #BecomeACharacter in the next installment in the Boy Band series!